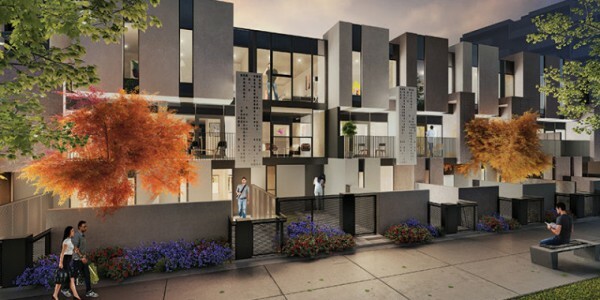 These Townhouses offer modern, affordable living in the heart of vibrant Dandenong, with stunning views to the Dandenong Mountains. Easy access to freeways makes the morning commute a breeze, while a huge host of local parks, shops and amenities offer plenty of options for weekend fun. Proximity meets privacy in these stylish, architecturally-designed townhouses , which set a new standard for urban living. 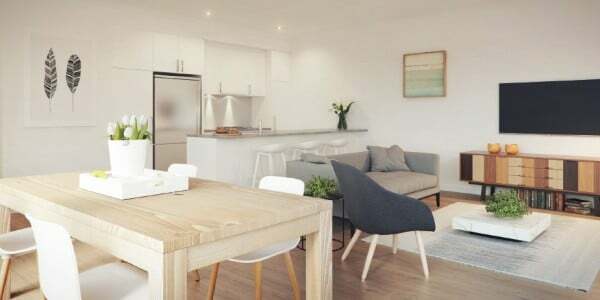 Fresh and contemporary design and fabulously affordable, these Townhouses are designed by renowned architects Rothe Lowman, and are like nothing Dandenong has seen before. 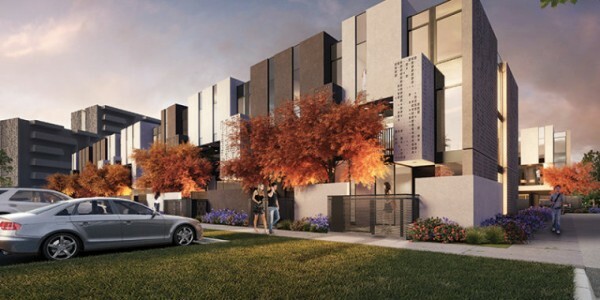 Whether you plan to nest or invest, thses Townhouses are guaranteed to please.